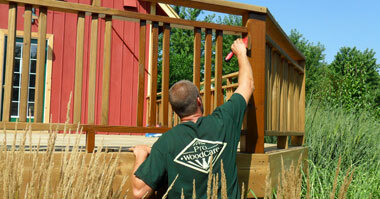 Pro WoodCare is committed to providing the finest quality exterior wood care available today. Since 1990 our certified wood restoration technicians have restored and treated over 18 million square feet of log homes, wood decks, and cedar roofing. We are the Midwest’s premier wood restoration company with offices in Milwaukee, Madison, Chicago and Door County. 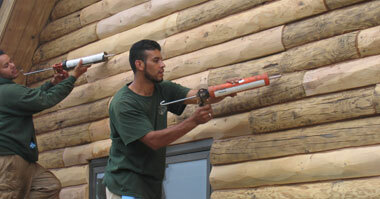 Our log home crews work throughout the Midwest and travel even further for large projects. Our wood deck and cedar roof crews service within a 120-mile radius of Madison and Milwaukee. Our Chicago office services the Northern and Western suburbs of Chicago. We also service all of the Door County Area. Pro WoodCare knows that your home is your biggest and most important investment. That’s why all of our restoration technicians are thoroughly trained, experienced, uniformed professionals, who realize that the satisfaction of our customers is the lifeblood of our business. Pro WoodCare is not a franchise, but is nationally known in the wood restoration field and trains contractors from across the country in proper wood restoration techniques. Why Choose Pro WoodCare for all of your wood care needs? 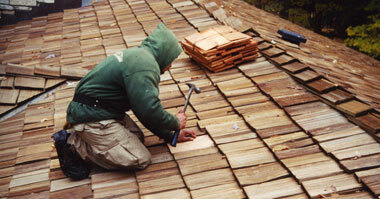 Our wood restoration technicians are thoroughly trained, experienced, professionals. We use the #1 rated commercial treatments available (Rated by Consumer Reports). Member of NARI, and The Better Business Bureau. The most complete and detailed warranty in the industry. The finest quality work at competitive prices. Most experience wood restoration company in the country.